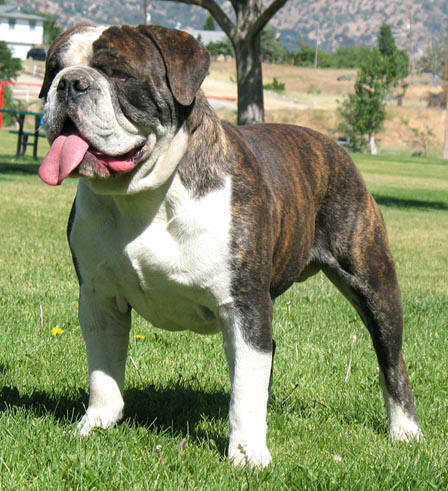 There are several breeds of Bulldog. 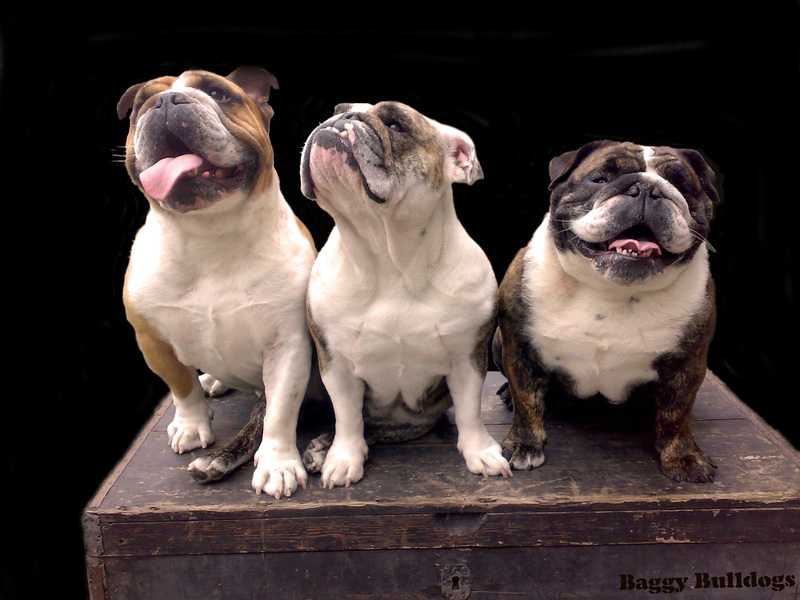 The most common Bulldogs are the English, French and American. Although they all have the Bulldog characteristics, their personalities and looks differ. 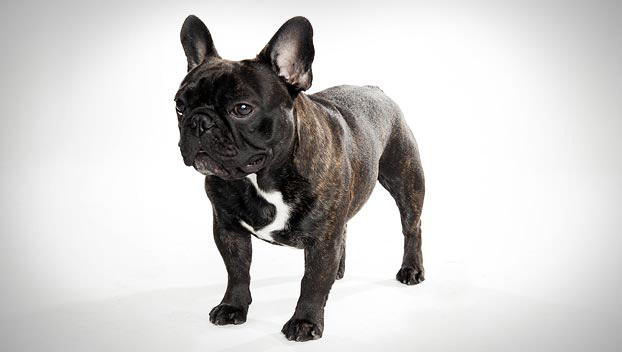 For instance, the American Bulldog is a perfect guard dog but the English and French Bulldogs will either sleep through a burglary or welcome the burglars with hugs and kisses. 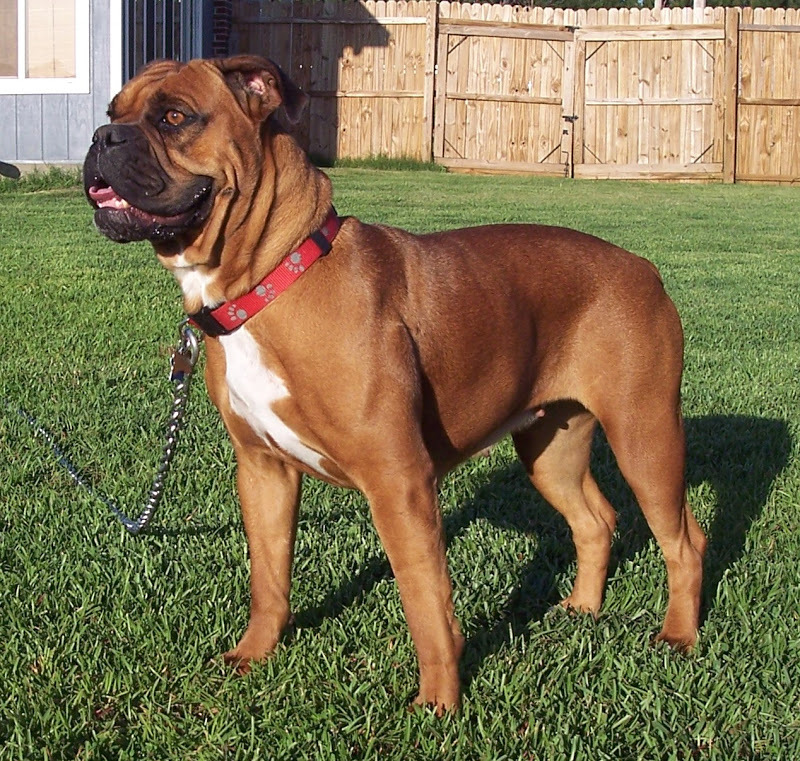 In most cases, the larger breeds are the more active/energetic dogs and tend to be a little more dominant than the smaller Bulldog breeds. Even though their character and looks may differ, they all have some Bulldog qualities in common. They all make great family pets and are very loyal and stable dogs. If you are looking for a Bulldog as a pet, make sure to read up on their character descriptions and basic needs. All dogs differ. Even when they are from the same family. Bulldogs, however, seem to have diversified in so many ways. In my personal opinion, if you put 50 German Shepard’s or 50 Labradors together you will easily find two dogs who are almost identical. 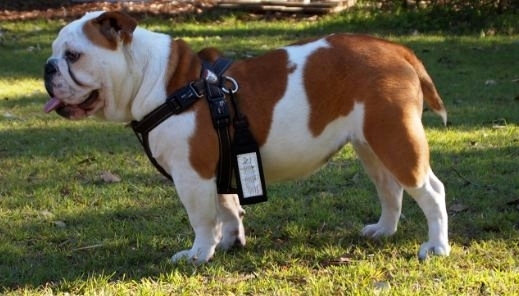 Do the same with Bulldogs and you would not find a identical Bulldog. Bulldogs all have a very characteristic face and build and none of them look alike. 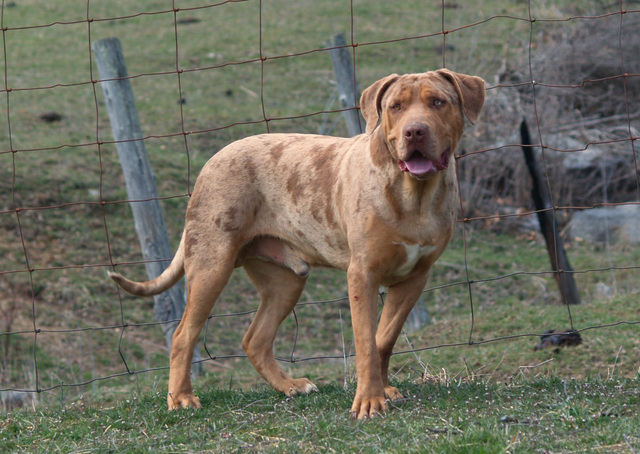 Just try to Google one of the breeds named above and you will see what I mean. 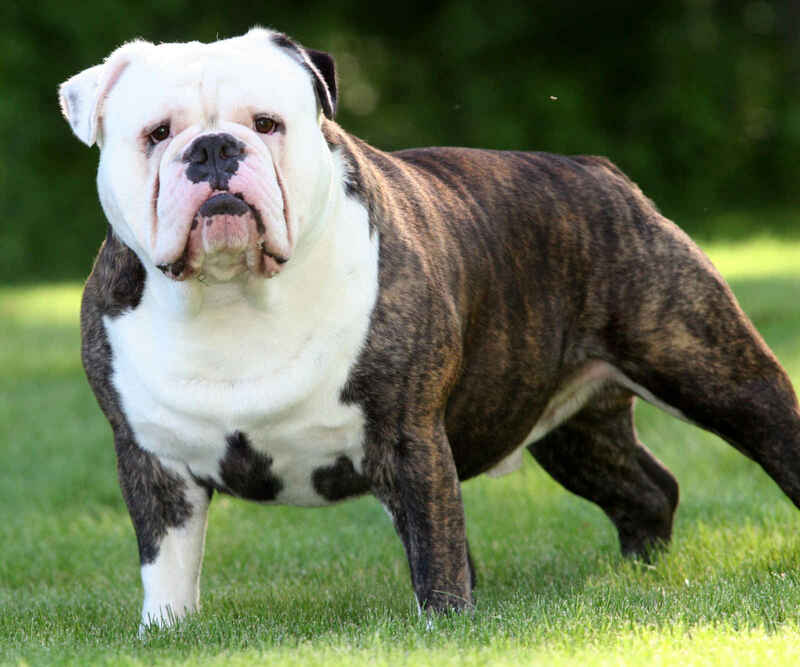 If you are looking for a Bulldog as a pet, make sure to read up on the breed so you will choose the breed that matches your family, your lifestyle, experience and needs of both you and the dog. 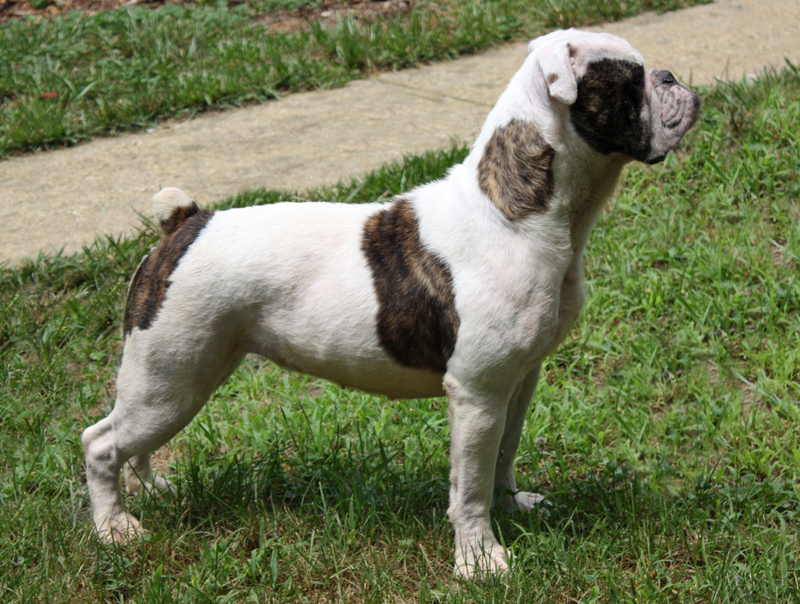 Note: A lot of the larger Bulldog breeds are still exposed to ear cropping and tail docking. I intentionally posted the photos of these dogs in their natural way . 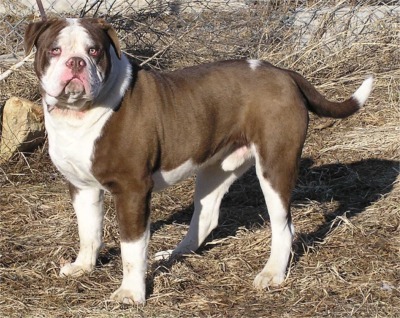 (I could not find a natural photo of the Pakastani Bulldog so if anyone has one please share). 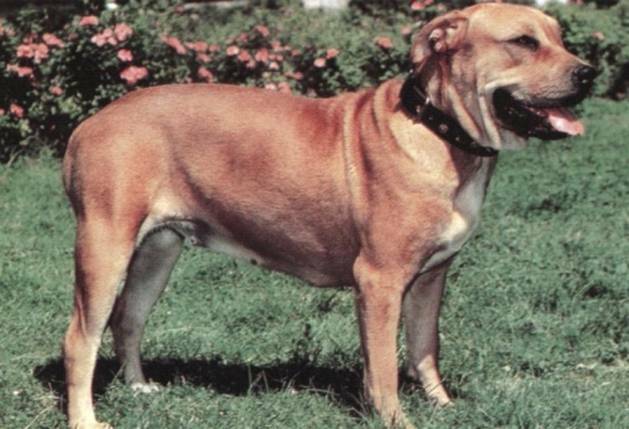 Ear cropping and tail docking unfortunately is still legal in a lot of countries. In my personal opinion, it is a very sick practice to cut off pieces of a dog for appearance. 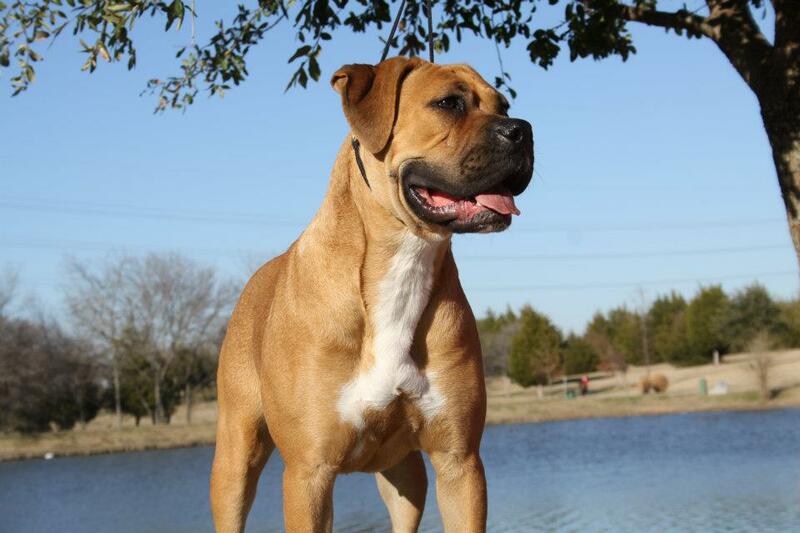 Never buy a dog from a breeder who has dogs with cropped ears or docked tails and let the dogs be dogs ‘au naturel’. Of course the English Bulldog is my personal favorite. I like their funny faces and I love their character. For me, the English Bulldog is the perfect dog; a friend to all humans and animals; a laid back dog inside the house and a playful dog outside; a dog with humor and a strong will and most of all a dog that lives to make you happy. Believe me when I say: ‘Once you go Bulldog you’ll never go back’. 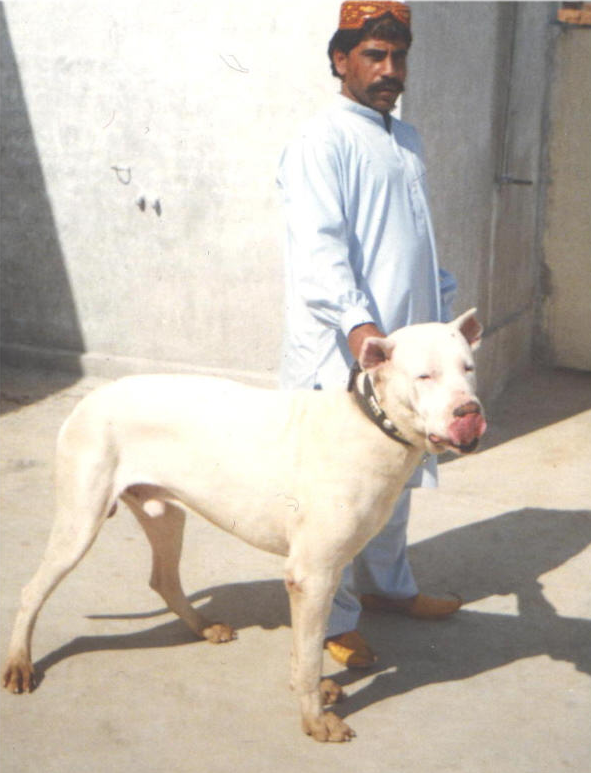 You know the pic of the pakistani gul dong that is my dog in 2001 i was wondering how did you get the picture ?? Hi, sorry for the late response. We received it when asking in the fb group for photos of different bulldog breeds. If you didnt share it and you want it removed let me know, otherwise happy to give you credit by putting your name on the photo. With google afbeeldingen i found gull dong with tail and ears, at the puppies i found the ears even great/long. 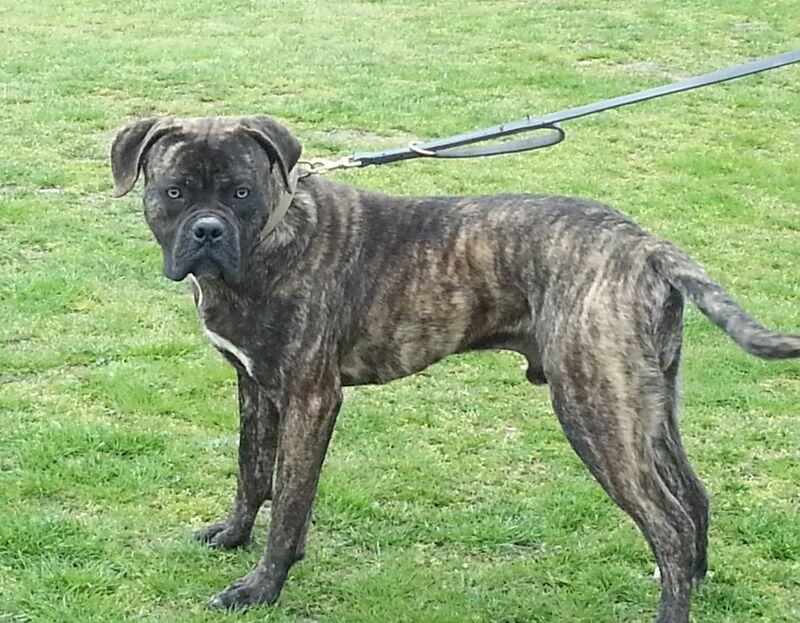 Look at dogbreedinfo dot com under p/pakistanibulldog. 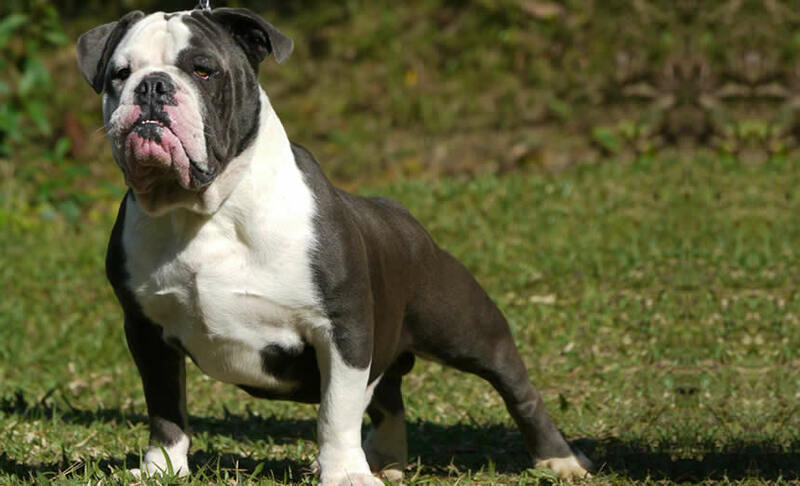 Hello i m from argentina and i have a beatifull bull dog campeiro. The only problem is that i can not find a wife for him…if you can help me with it will be really great.thankou. how can i do to share a photo of him? His name is richard.